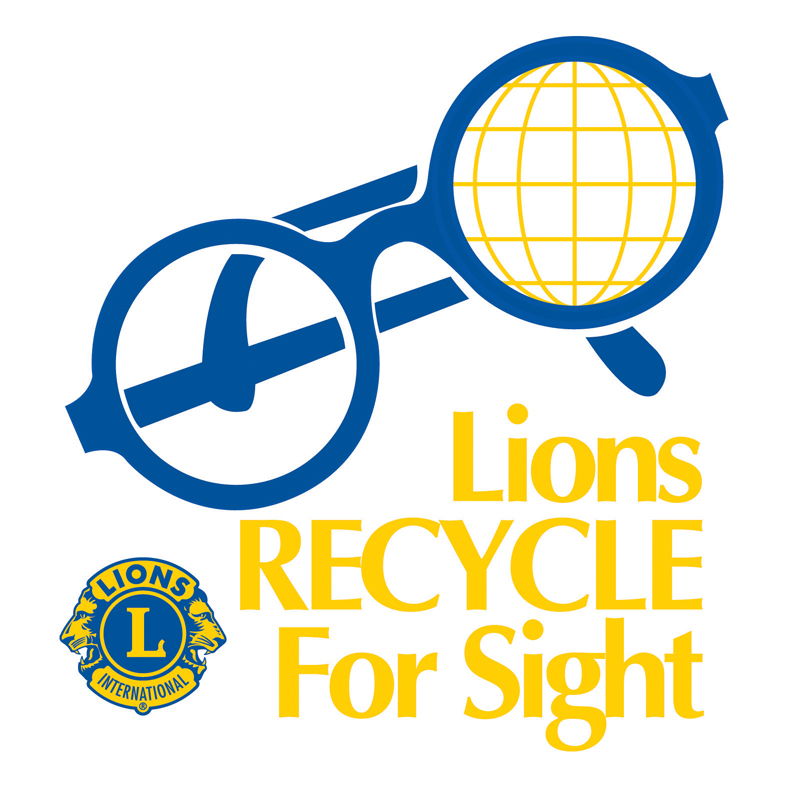 Throughout the year, Ojai Valley Lions Club collects used eyeglasses and deliver them to regional Lions Eyeglass Recycling Centers (LERCs). LERC volunteers clean, sort by prescription strength and package the glasses. 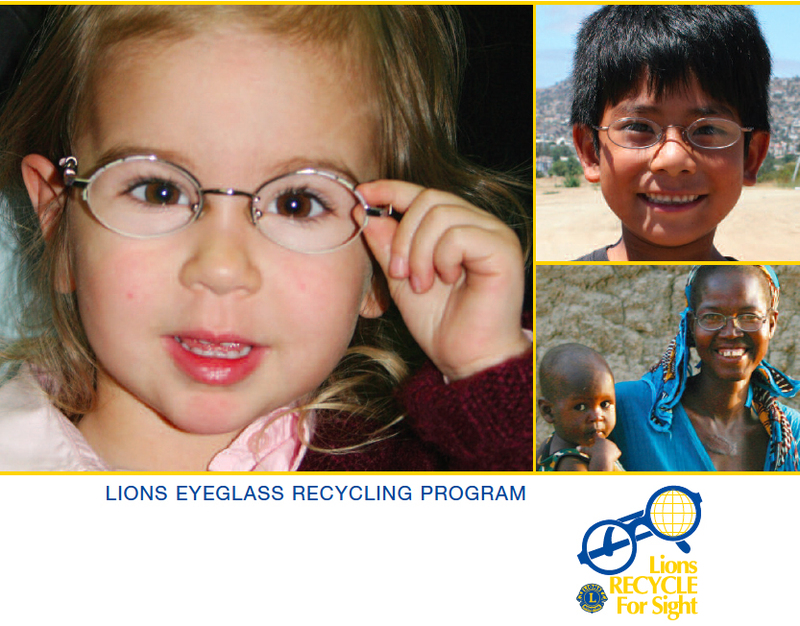 Most of the recycled glasses are distributed to people in need in developing countries where they will have the greatest impact. Currently, there are collection boxes located at: Dr. Robert Graham, Optometrist, Topa Topa Elementary School, Mira Monte Elementary School, Meiners Oaks Elementary School, San Antonio Elementary School, Summit Elementary, Monica Ros School and Sunset Elementary School.